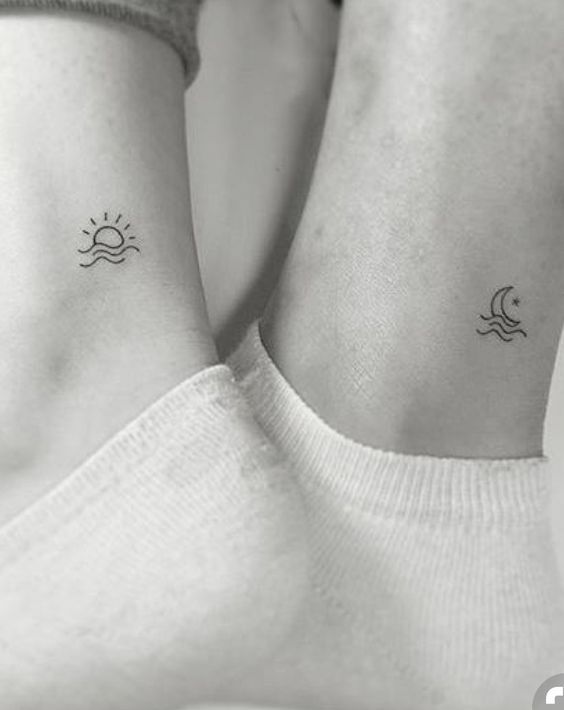 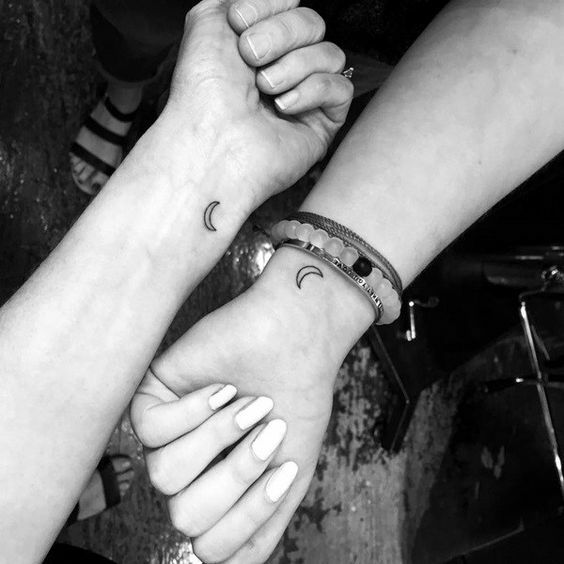 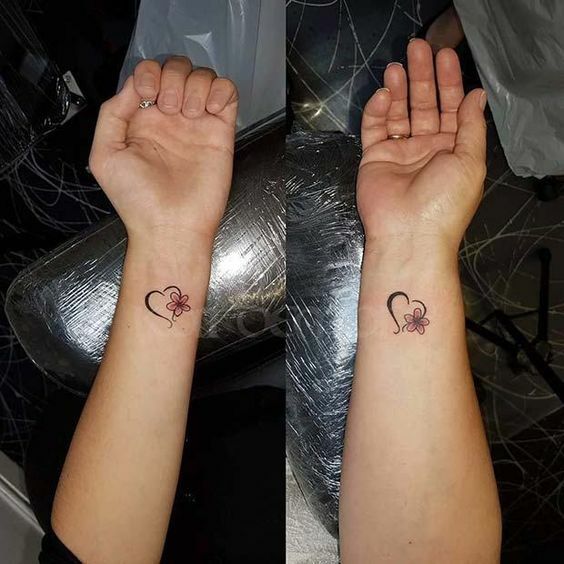 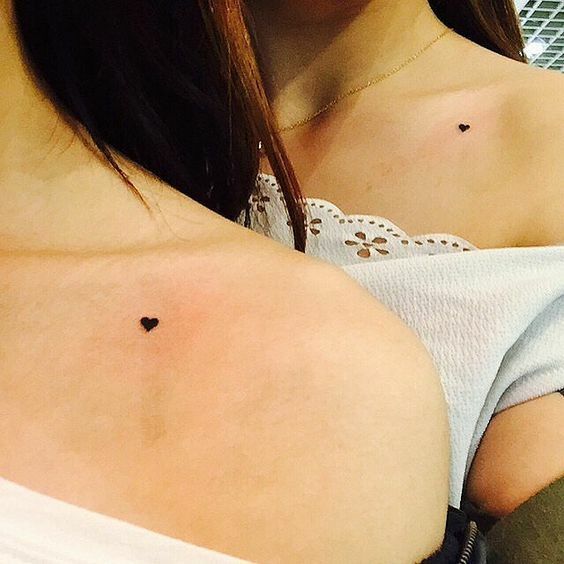 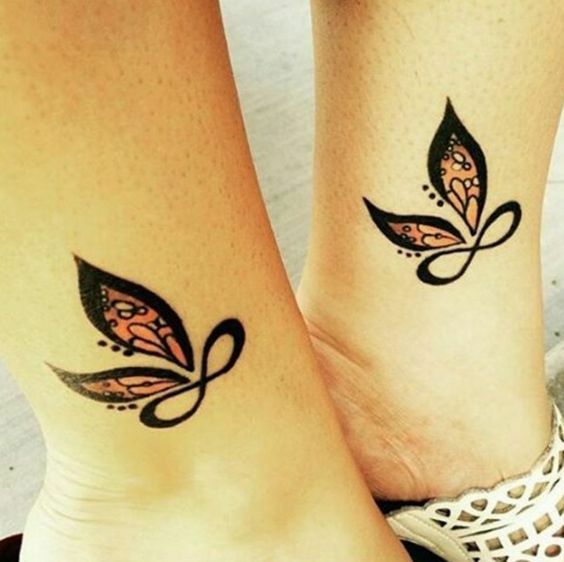 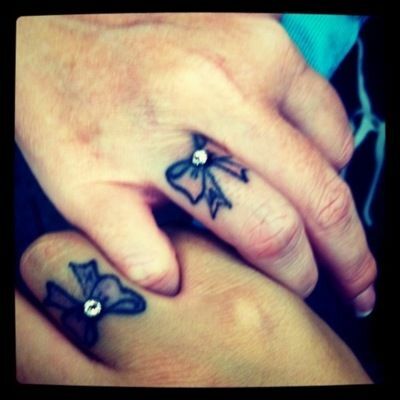 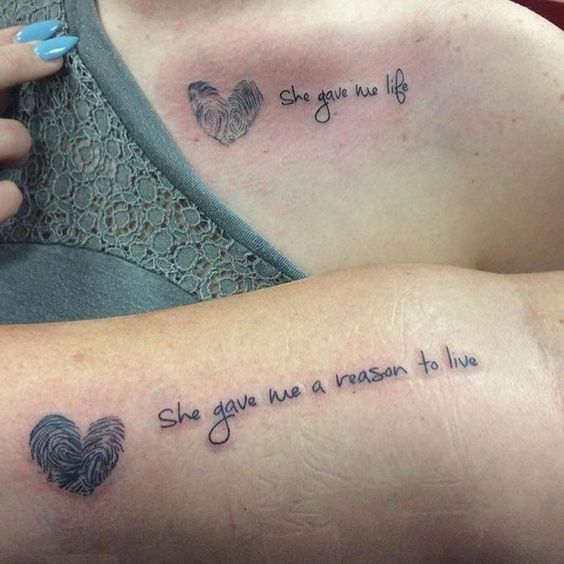 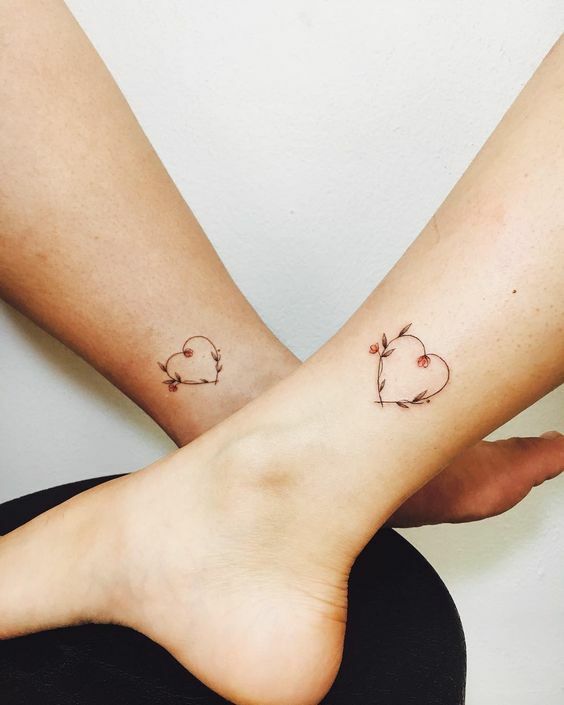 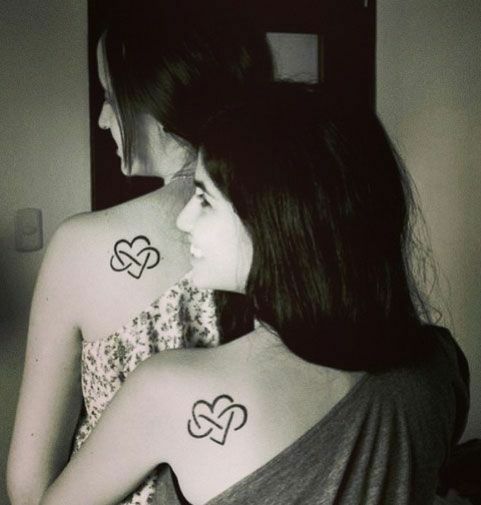 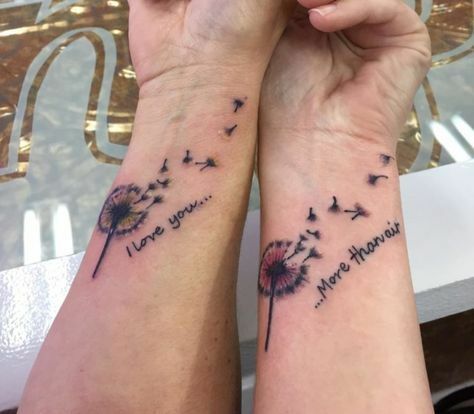 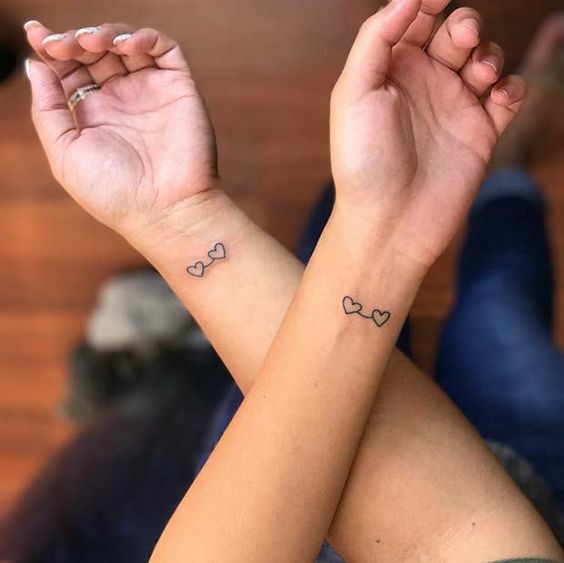 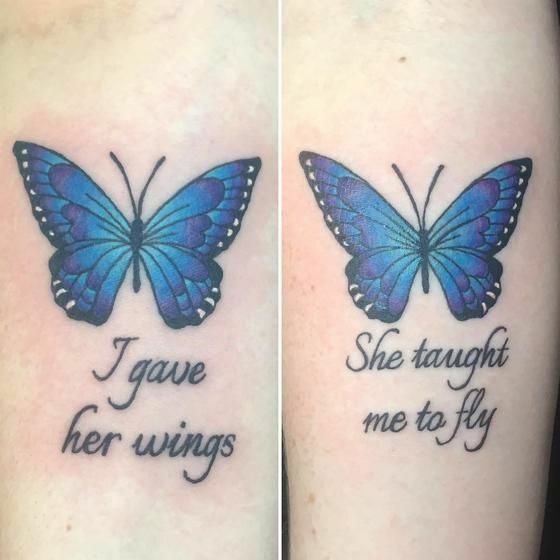 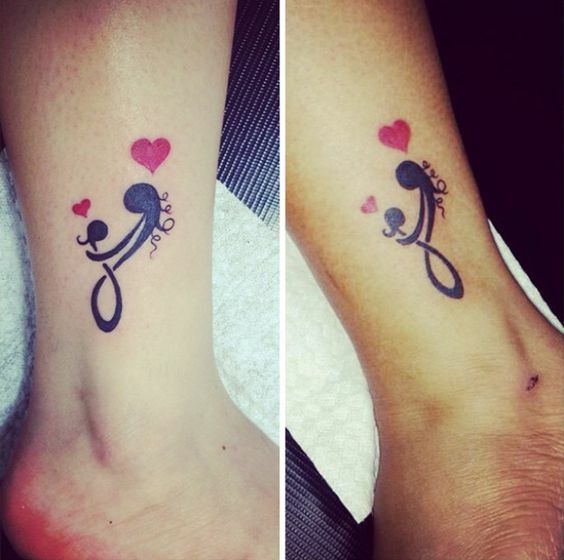 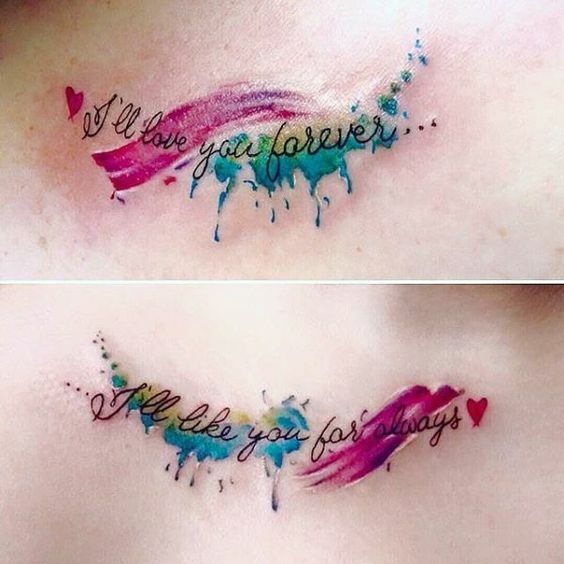 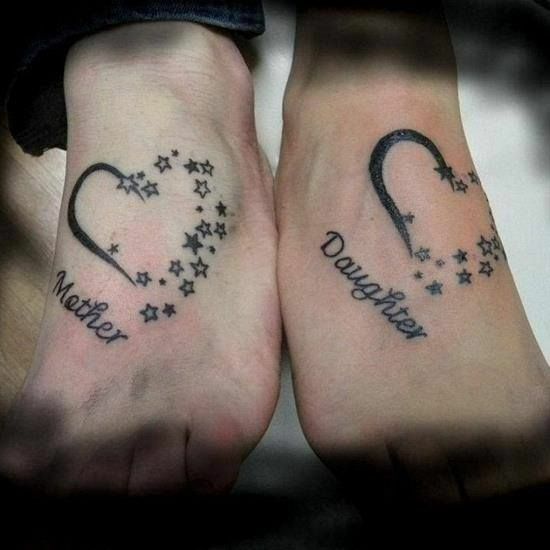 Mother Daughter Tattoos are designed with full of love and deliver magical meanings. 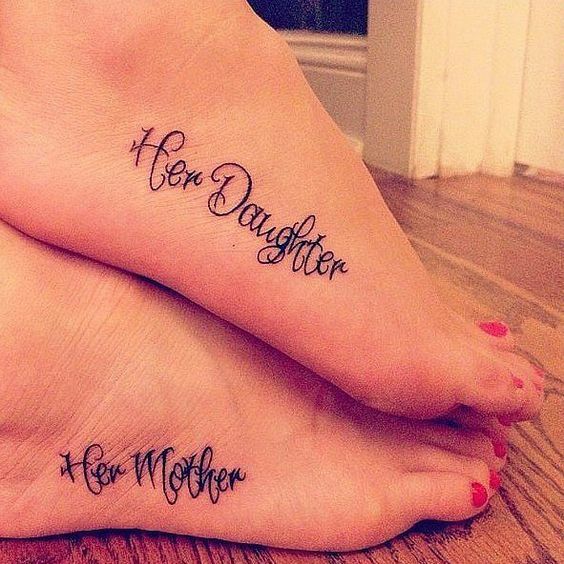 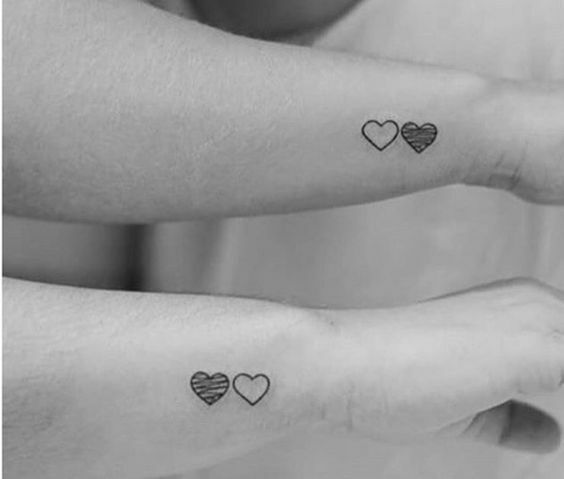 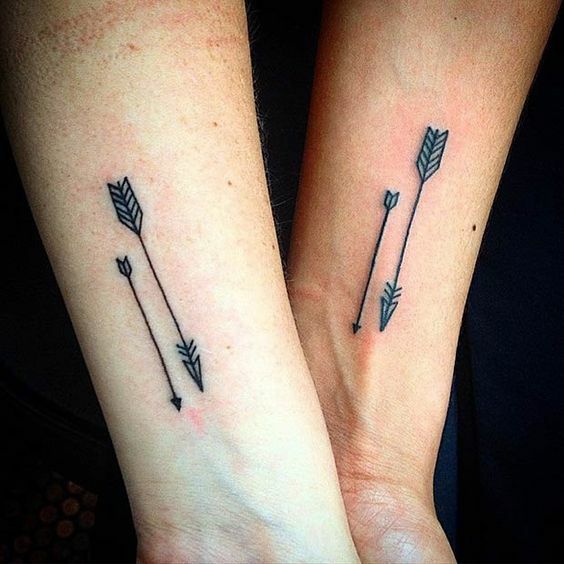 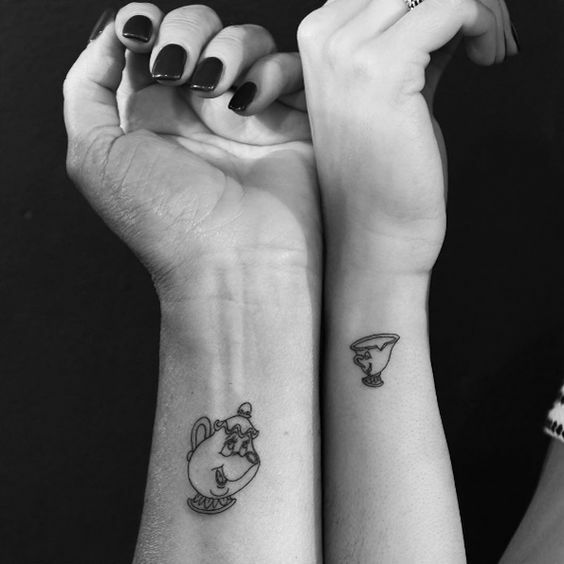 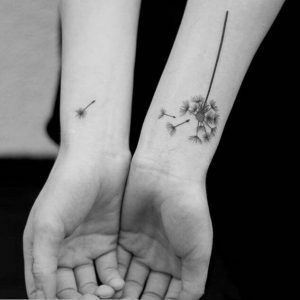 Mother Daughter Tattoos are so attractive and cool. 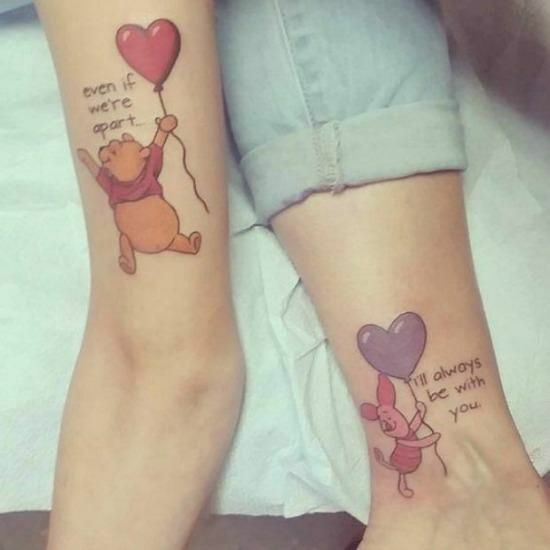 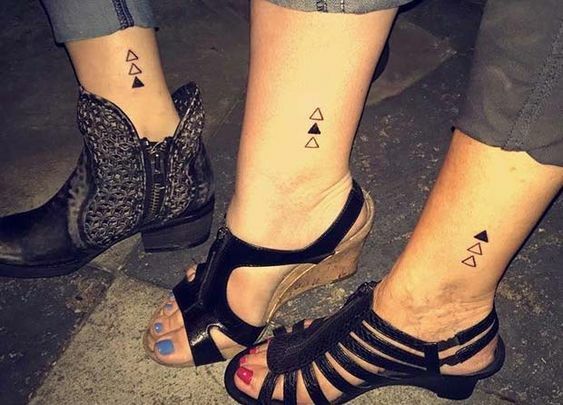 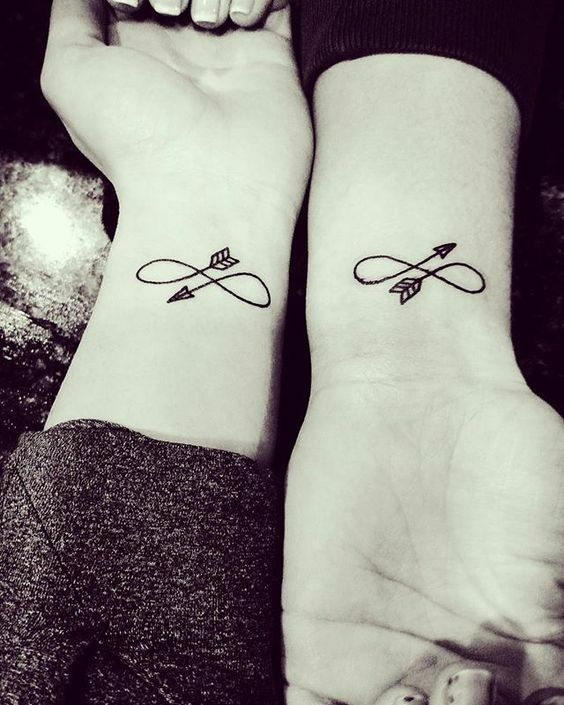 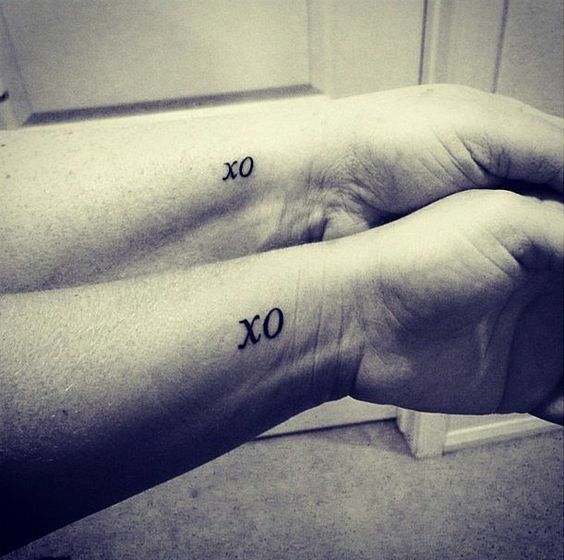 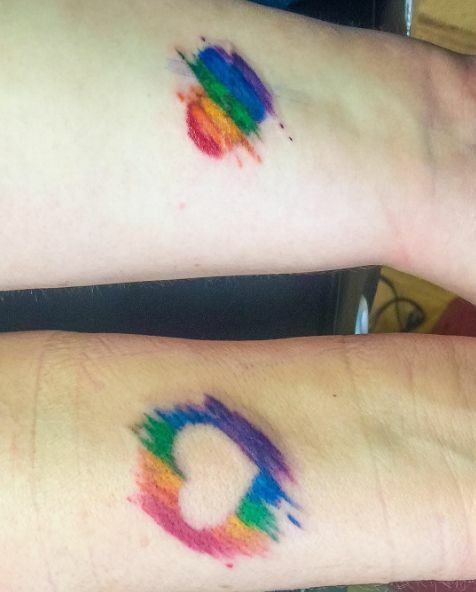 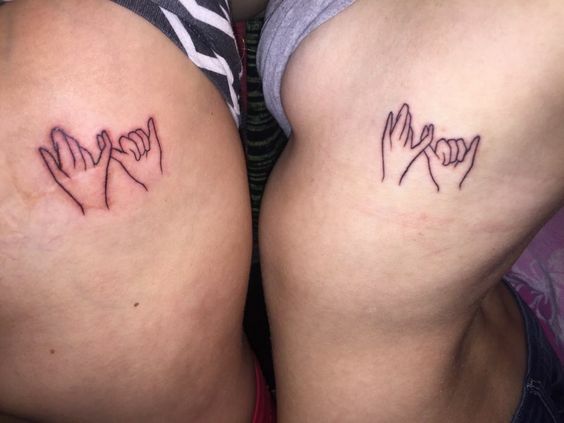 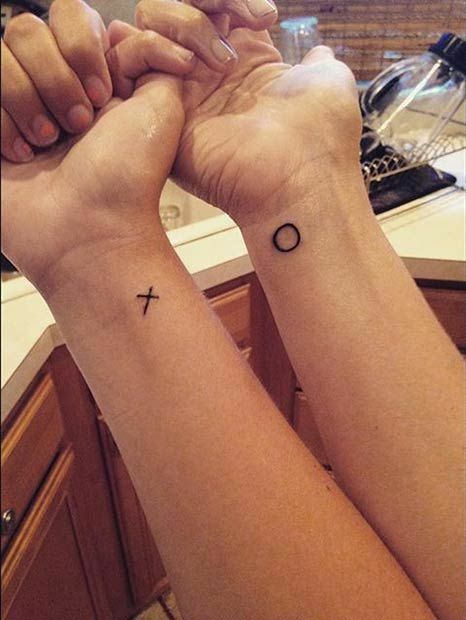 These tattoos show a tight bond whether you are too young, or old enough. 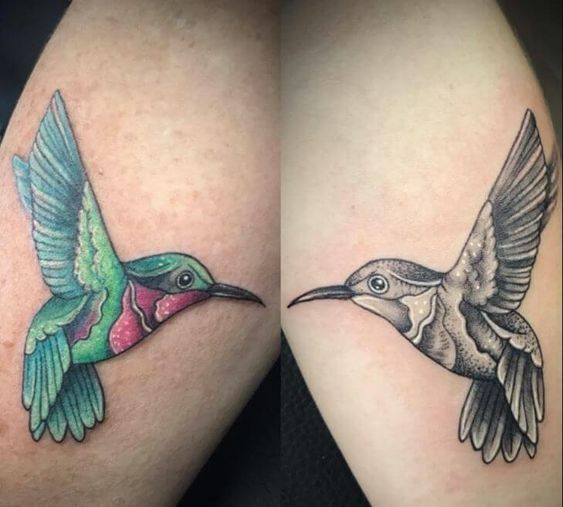 You might have seen people with big humming bird tattoos that look lovely. 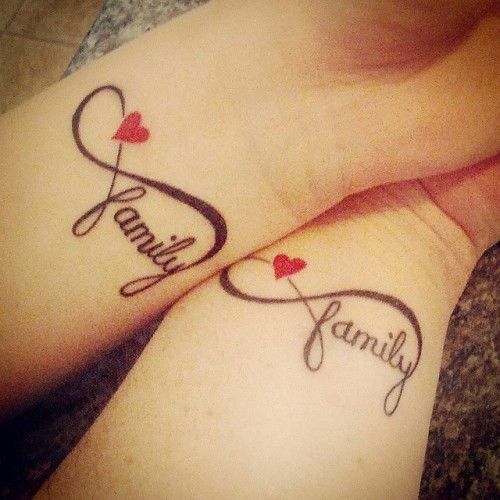 Well, they for sure represent something whereas some people even have written phrases with them. 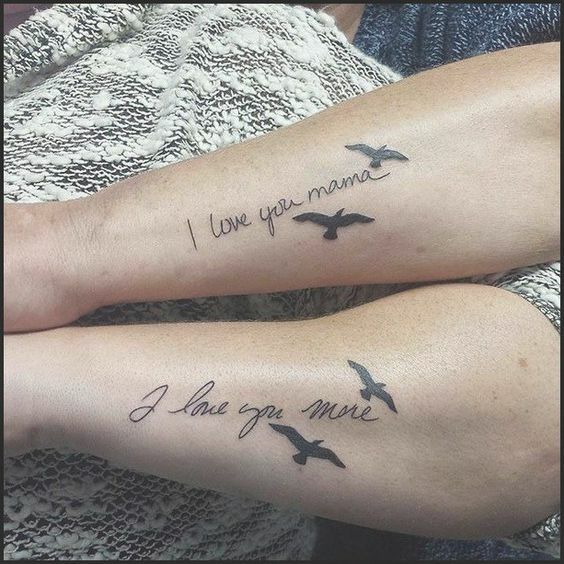 Now, here is a tattoo of a beautiful humming bird for mother and daughter where one is colored and the other is not colored.